I was out to see Harry Potter and the Deathly Hollows yesterday. Harry Potter films always leave me with a sense of awe at the feat of imagination in to creating that universe. First in the books, but then also translating all of that visually in the films. Google+ has been a fantastic source for discovering new artists. 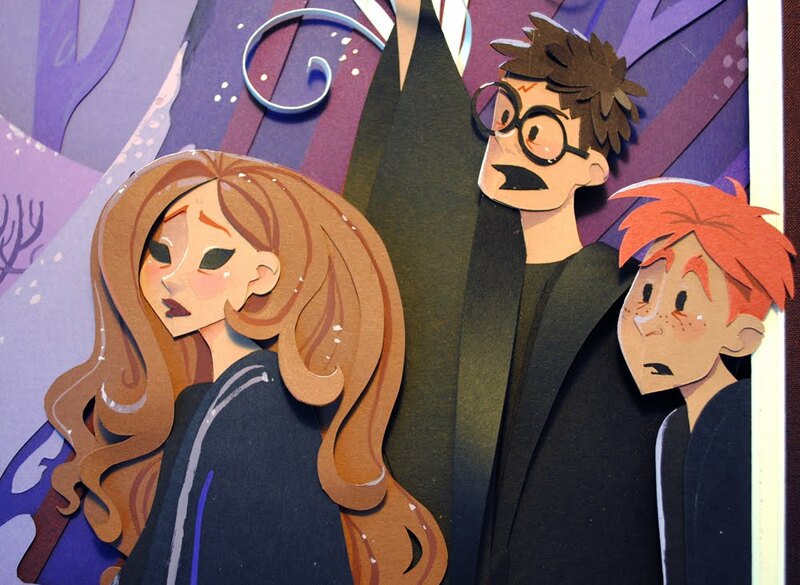 Yesterday, Google+ and Harry Potter slammed together and I found the fantastic illustration and design blog of Californian animator Brittney Lee. 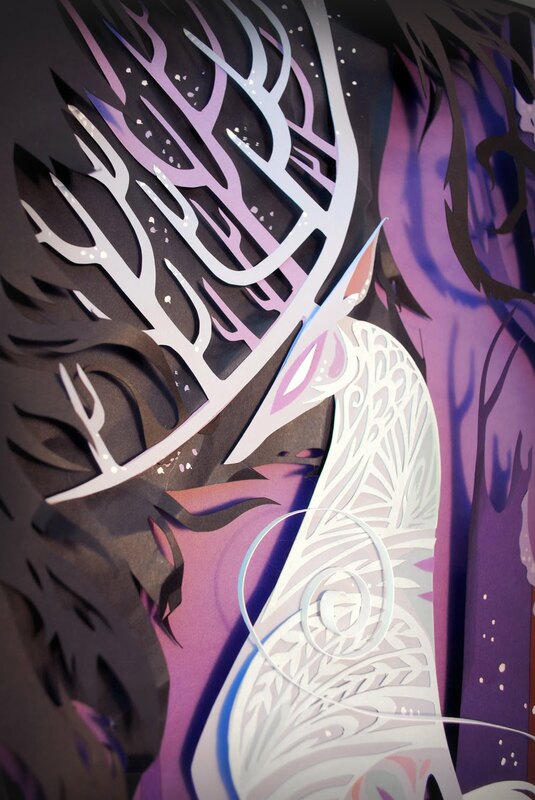 She has lots of great artwork posted, but the paper craft pieces are something that should not be missed!